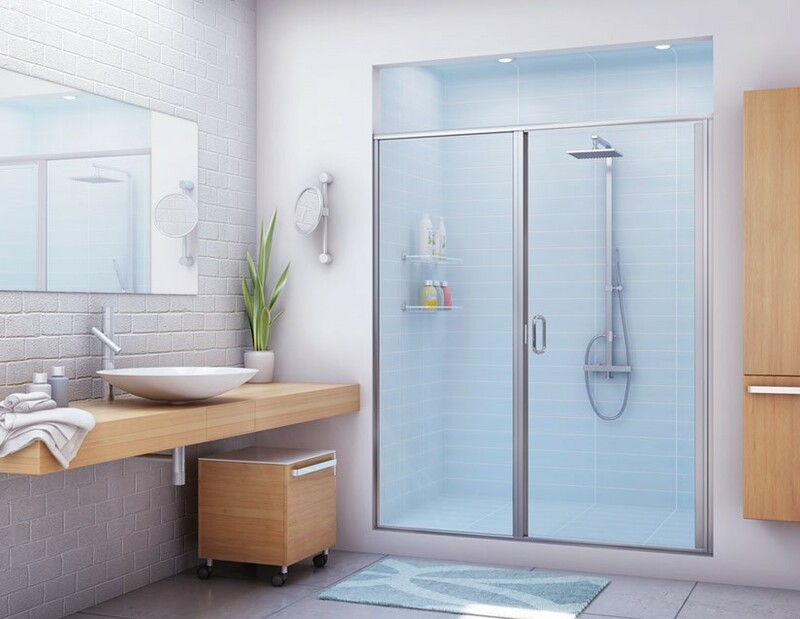 Whether you are looking for a sliding shower door, pivot, hinged, or heavy glass system Alumax has the product to match any specifications. 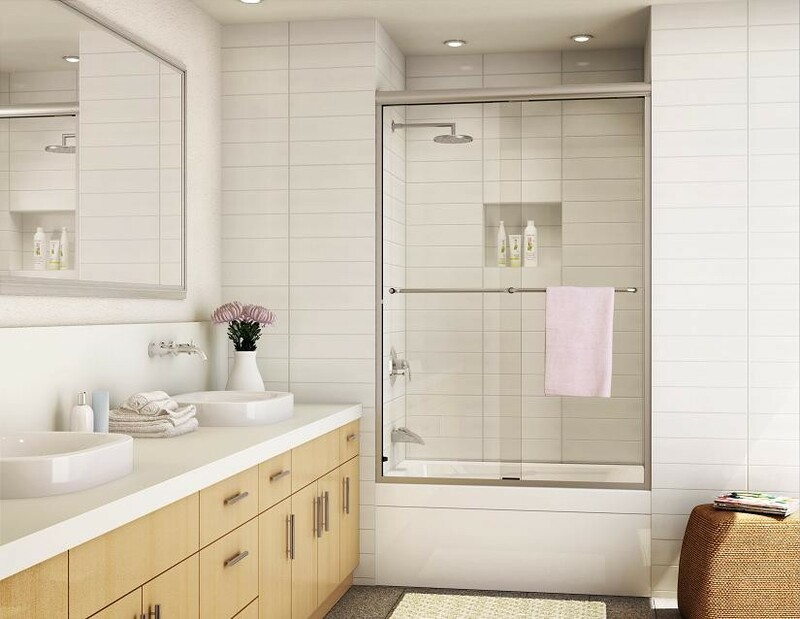 Available finishes include brushed nickel, oil rubbed bronze (ORB), chrome, satin, polished and more. 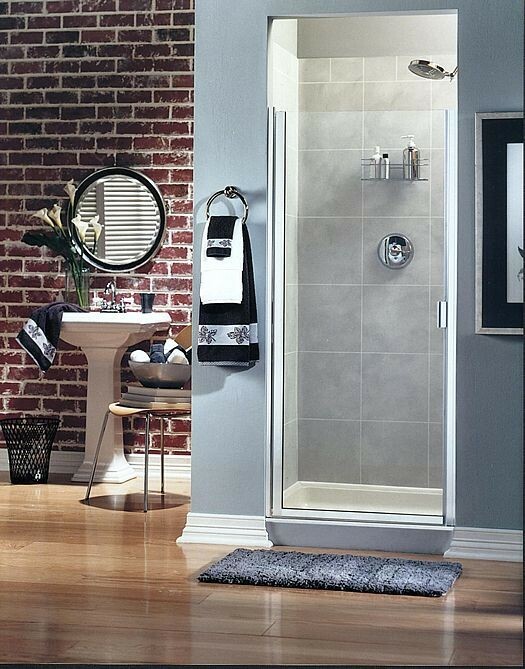 Our proprietary Stik Stall product line provides maximum flexibility to fit any shower space. 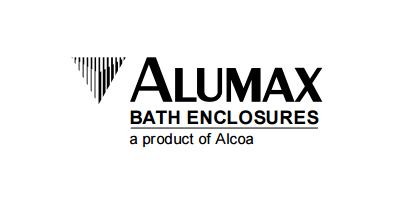 We can supply any door from Alumax and help with the buying process, there are simply to many features / style to list here.